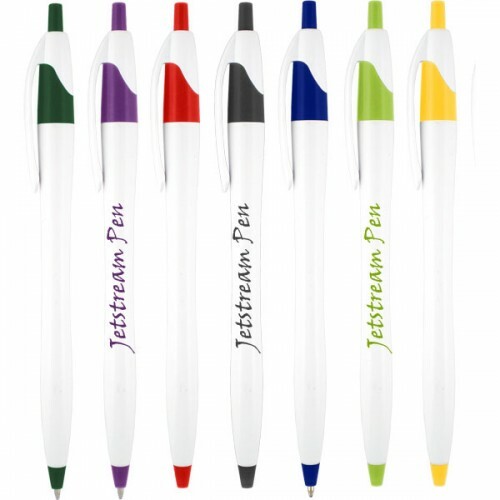 This custom imprinted JetStream Ballpoint Pen is a great trade show giveaway. 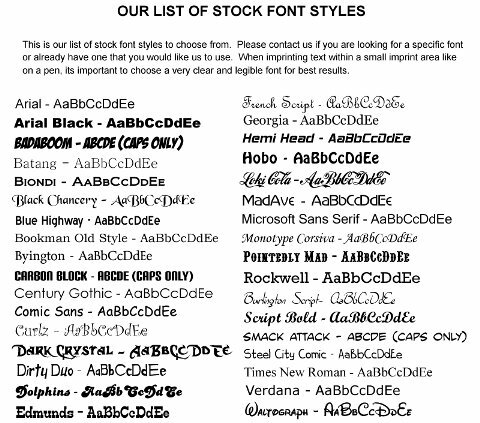 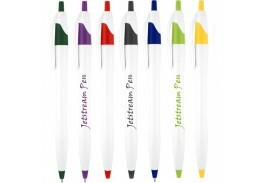 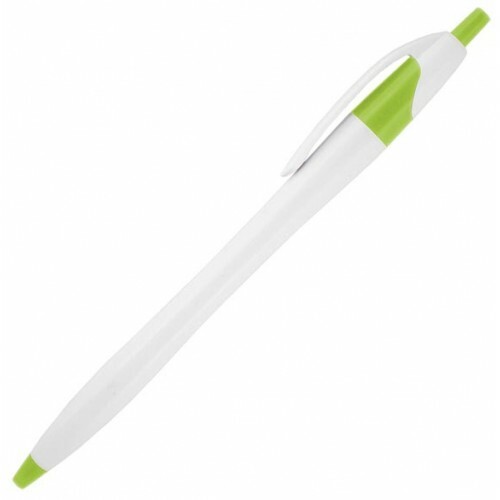 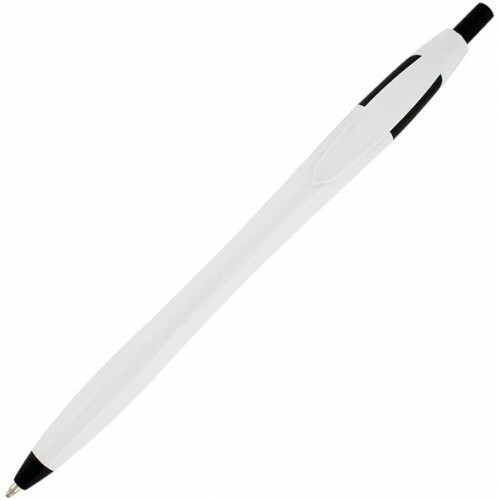 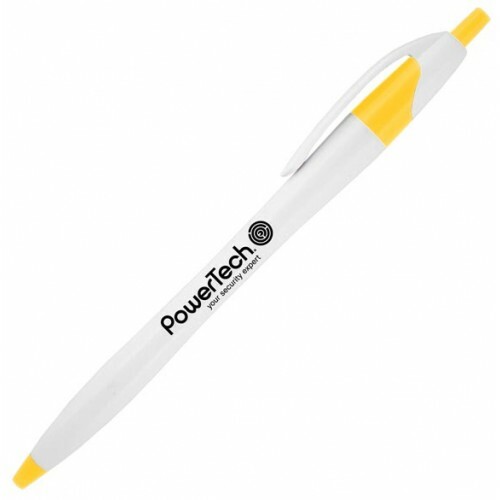 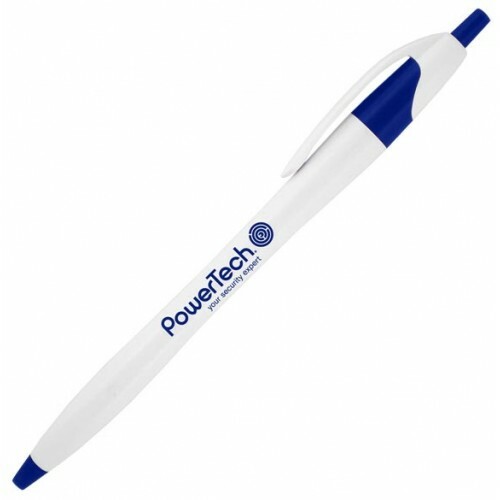 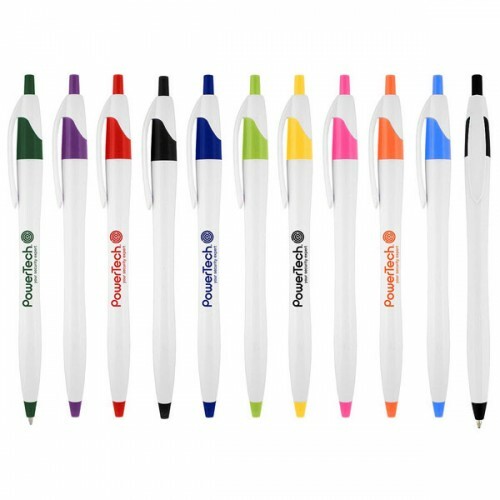 This classic pen writes smooth and comes in a wide variety of colors to perfectly accent any logo. It’ll be seen (and used) throughout the offices and homes of recipients. 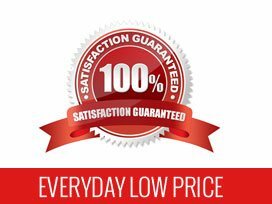 Imprint Area: 1 3/8" x 3/4"